The mugshot of Estanislado Alvarez-Hernandez. 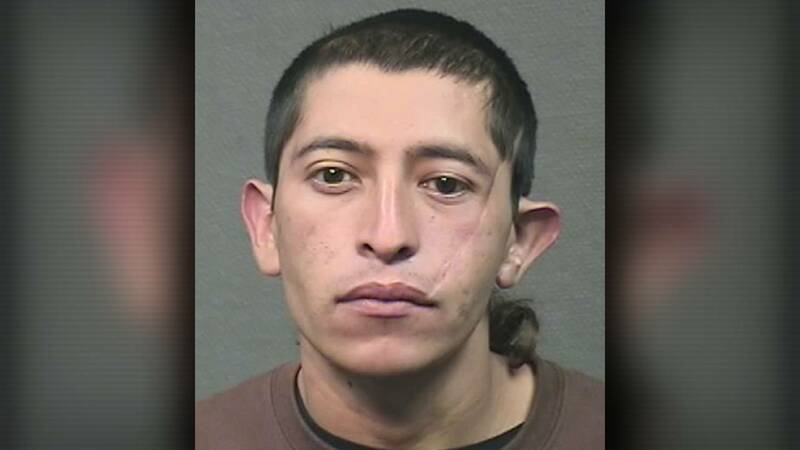 HOUSTON - A man has been arrested and charged in connection with a deadly stabbing in southwest Houston last year. Houston police said Estanislado Alvarez-Hernandez was charged with murder on Wednesday. Alvarez-Hernandez, 26, is accused of stabbing 53-year-old Maria Gonzalez to death on Aug. 17, 2018, at an apartment at 10555 Spice Lane around 11 p.m.
A witness told police they saw Gonzalez struggling with a man before her death. Gonzalez was found dead inside her living room, police said.